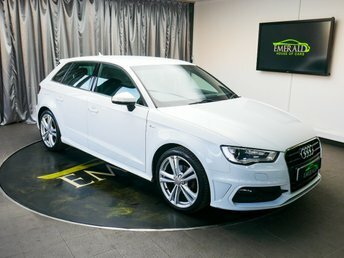 Our dealership, situated in Wednesbury, is an expert in selling pre-owned vehicles and we have great deals on motors from a range of manufacturers, including Audi. 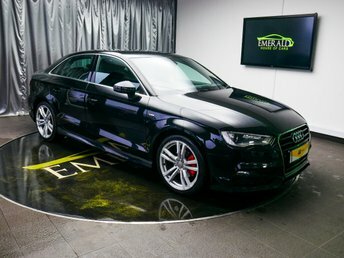 As an established car dealership, our company is renowned in the local district for its expert knowledge of the industry and its customer service. 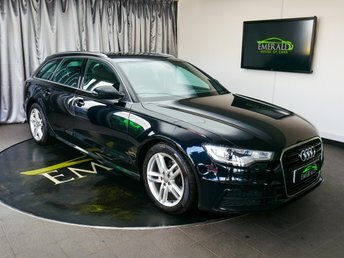 The quality checks, which all of the motors we sell must pass prior to being sold ensure that your new vehicle is absolutely safe, efficient and in top condition. 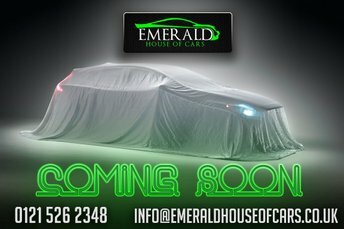 Emerald House of Cars is based in Wednesbury, near Birmingham. 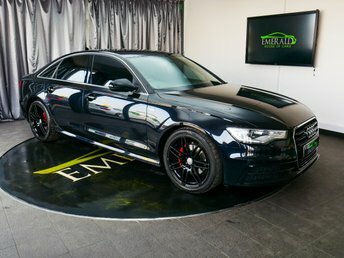 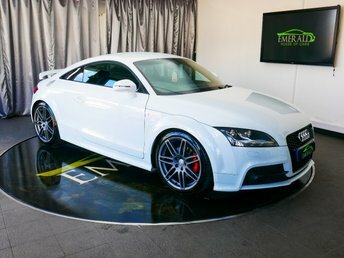 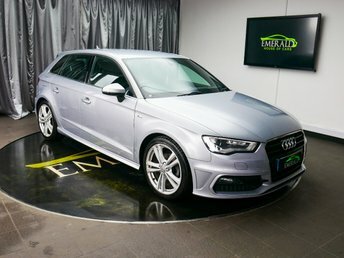 Come to our showroom in person and look at our range of Audis for yourself.